The money raised by our supporters makes a massive difference to our work at Link Ethiopia, transforming lives through education. We greatly appreciate everything that you do for us, and below you can see all the different ways to support Link Ethiopia’s work. Support education in Ethiopia today! Make a one-off donation, or set-up a monthly donation through our website. Is there a specific cause or project of ours that you want to support. Fund a project with Link Ethiopia! Considering leaving a legacy with Link Ethiopia? Find advice on writing wills and how to pledge here! Looking for a challenge or hosting an event, and want to raise money at the same time? Fundraise with Link Ethiopia! Searching for gifts or original products that also support a good cause? Visit our shop! Could you give some of your time to Link Ethiopia? Volunteer with us! 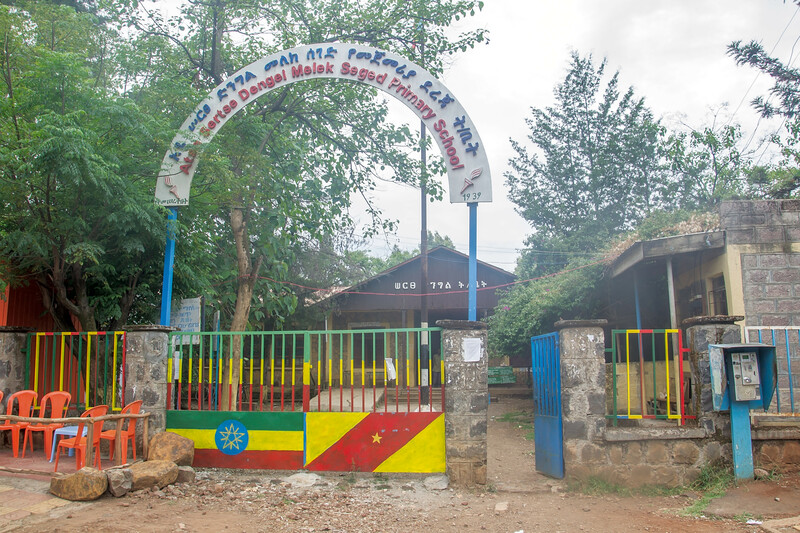 Could your school benefit from an Ethiopian school link? Want to visit Ethiopia? Come with us on a tour of Ethiopia! Are you a group or school looking to visit Ethiopia? Organise it with us!